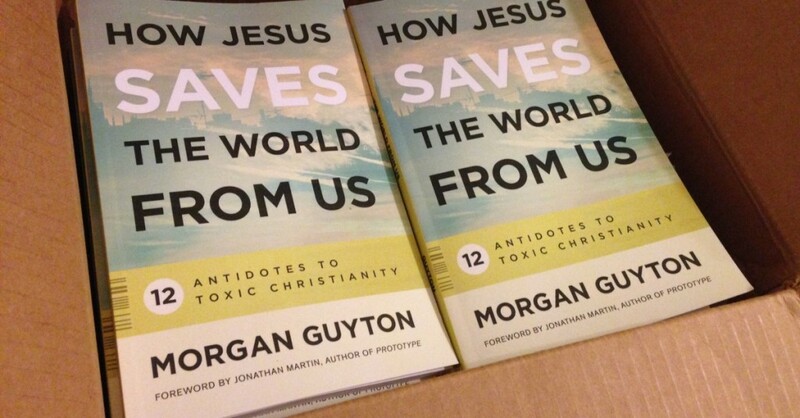 I’m thrilled to announce that my first book How Jesus Saves the World From Us has been released by Westminster John Knox Press. You can get it from Amazon. Or you can support independent bookstores through IndieBound. Or you can support the official United Methodist Cokesbury online store (it’s the cheapest!). Here is a summary of the themes of my chapters. Here is the schedule for my May book tour.